I would like to wish all of my readers a very Happy Thanksgiving. 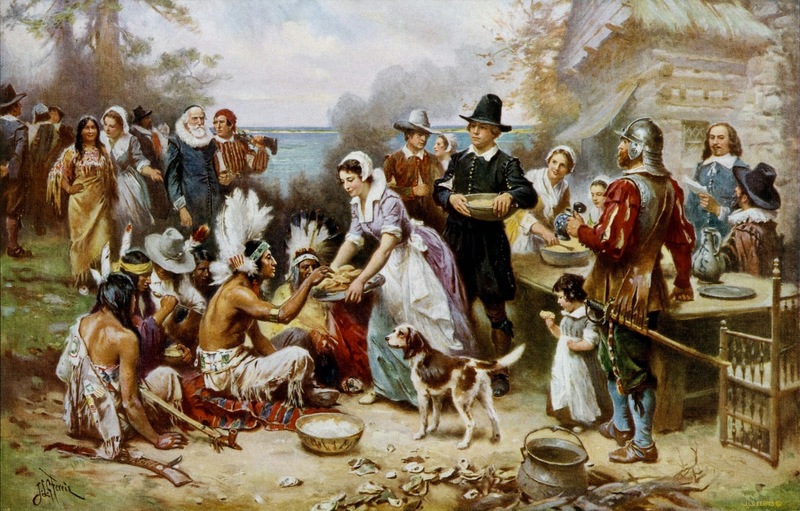 As the photo above shows the very first Thanksgiving, where the Native Americans welcomed and fed the original immigrants, let us all return to the spirit of those times. Let us all be real Americans and welcome all of those who want to join us in building a strong and unified America. Have a safe and happy holiday weekend.